High -End Silver XLRS™ XLR Cables For Your Musical Enjoyment. 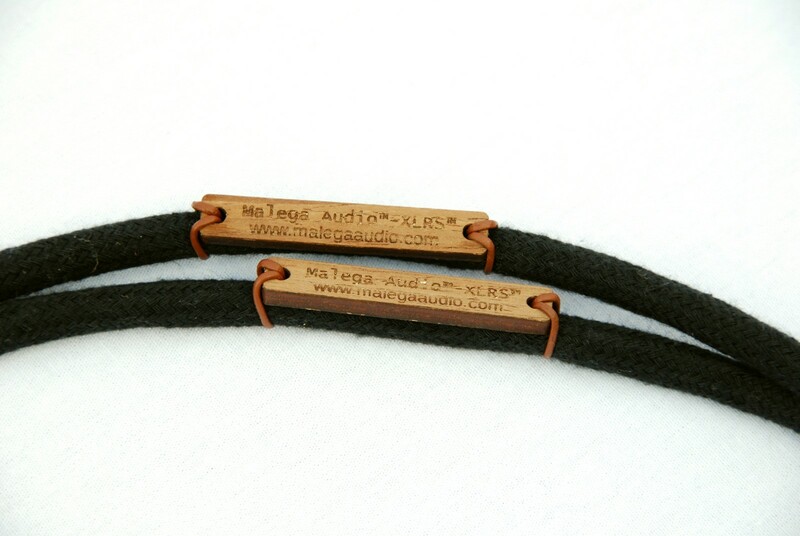 Malega Audio™- XLRS™ bespoke design balanced interconnects for purest sound transmission between your audio components. All conductors are high purity soft silver of 99.9 conductors, copper braided and silvered soldered with Japanese Oyaide SS-47 original hi-fidelity silver / copper solder. 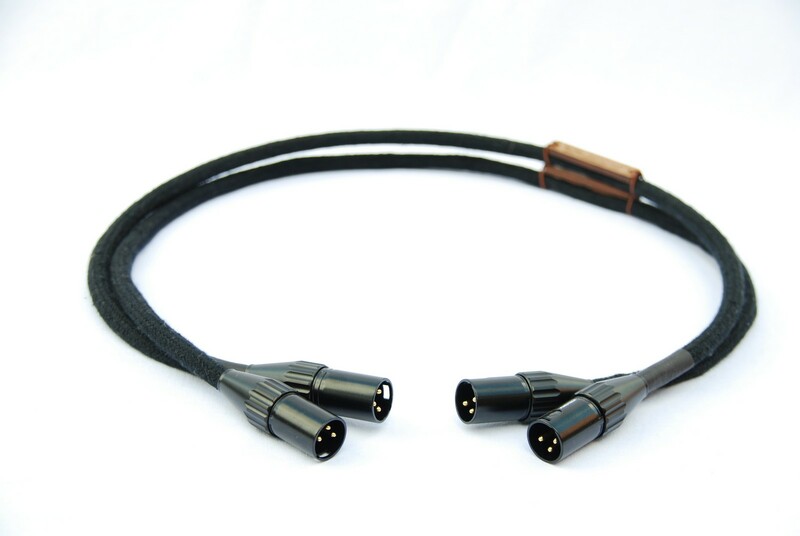 If you are serious to get the most out of your audio gear you have to consider this XLR cables. 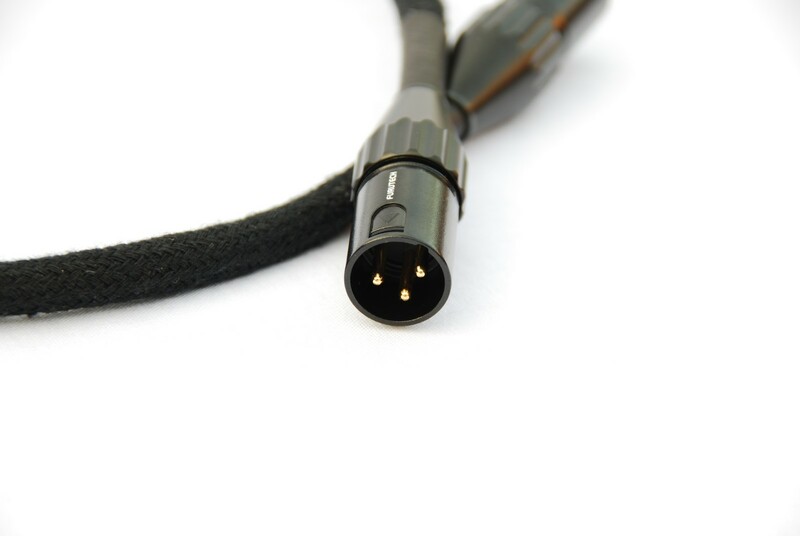 Bespoke Design XLR Silver Audio Cables For Ultimate Sound For Any Music And Any System It`s Connected To. Malega Audio™- XLRS™ XLR silver analogue cables designed to serve you with a very best possible sound when it comes to XLR Balanced cables. Entirely handmade in-house XLR audio cables XLRS™ using finest parts and design specifics to make sure the music sounds at its best. 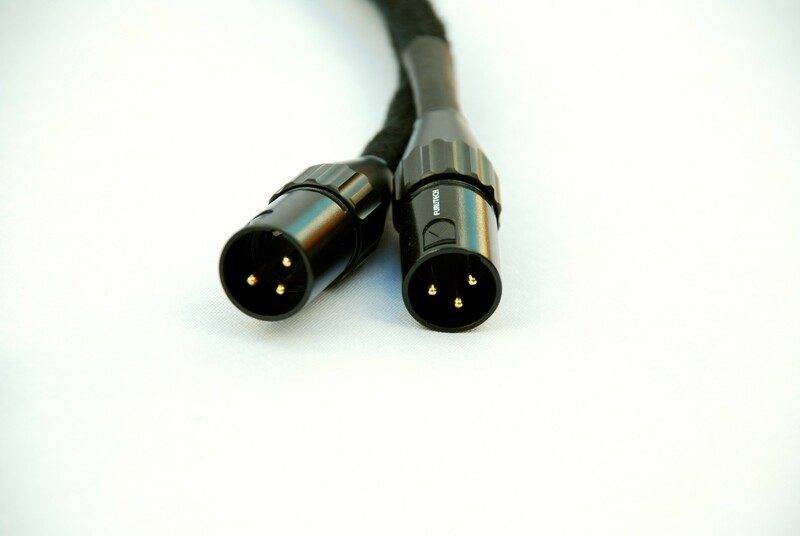 Our aim is to design an XLR audio cable with highest audio parameters possible that you can enjoy your music in its purest form in regards to balanced cables. 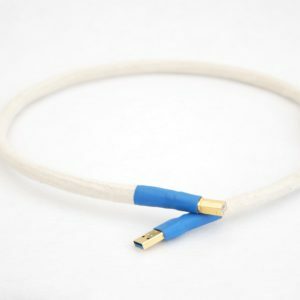 Our bespoke design XLR cables are unique in its design, you can be rest assured you get a truly special balanced interconnects to help your music sound more natural. We want the cables disappear from the music influence and that takes a special approach and understanding of how the audio signal behaves. 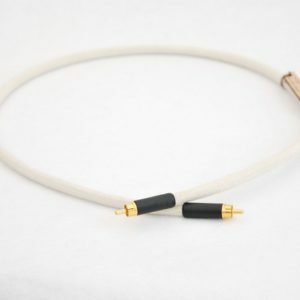 Malega Audio™- XLRS™ Balanced cables can be ordered with either male or female audiophile connectors as per your requirements. 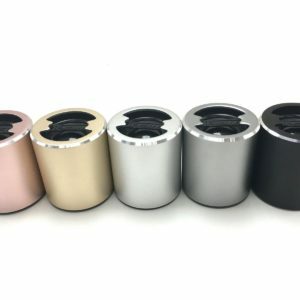 We use either Furutech 3 pin gold high performance XLR connectors which are 24k Gold-Plated on highest purity copper alloy α (Alpha) in PBT plus fiberglass insulation or Switchcraft with silver plated contacts on copper alloy whichever plugs you chose you will still get a very best sonic performance from the cables. Towards your musical pleasure for years to come! 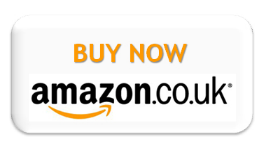 Highly recommended to use XLRS™ with our PS2™ Passive Pre-Amp for highest sound fidelity.